Both irrigated and non-irrigated acres are insurable. 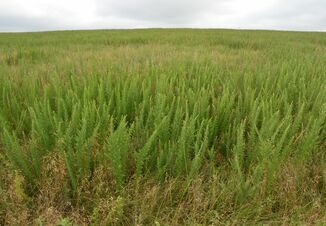 Each county in Nebraska has a County Base Value determined by the RMA that represents its annual forage productive value regardless of production method. 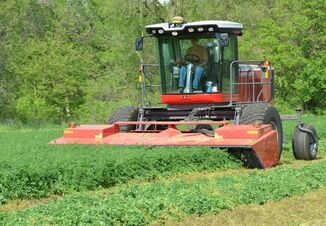 Annual Forage Insurance Plan premium costs will vary depending upon the coverage selected. Producers interested in using the plan are encouraged to access the decision support tool on the RMA website to explore various coverage options, premium costs, and performance data based on historical rainfall indices. (http://af.agforceusa.com/ri) Premium costs are subsidized from 51 percent to 59 percent depending upon coverage level selection.